The Morris James LLP Personal Injury Group is pleased to announce that Keith E. Donovan has received Lifetime Achievement Selection to America's Top 100 Attorneys®. 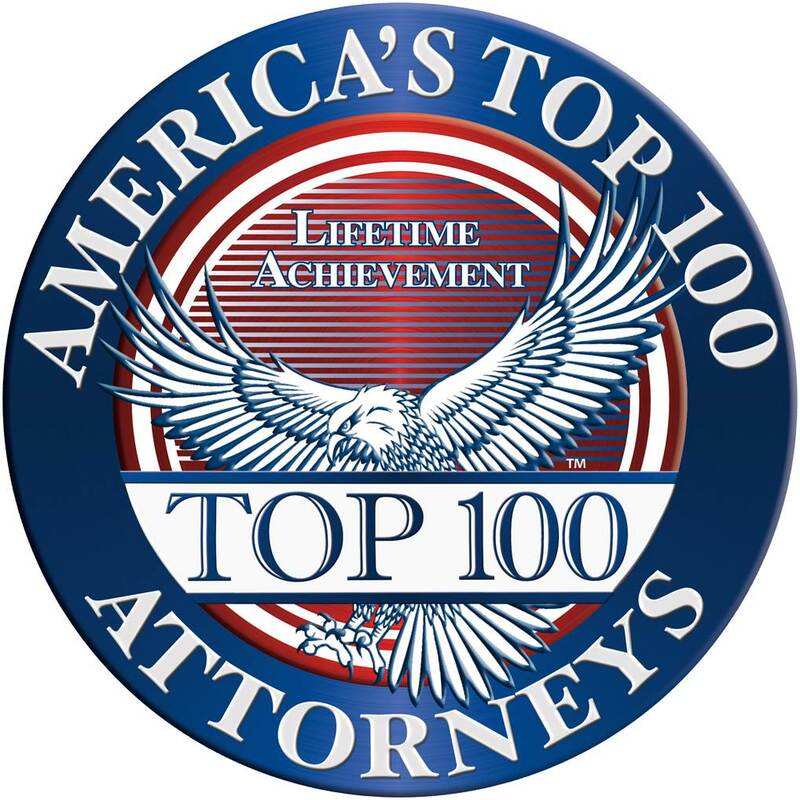 Only 100 attorneys from each state receive this honor and are selected for membership among America’s Top 100 Attorneys®. Candidates for membership are initially identified by third-party research or peer nominations. Attorneys nominated for membership must go through a multi-phased screening process which assesses each candidate’s lifetime legal achievements, professional experience, significant case results and/or verdicts, peer reputation, client satisfaction, and community impact, among several other proprietary factors.